Albany Summer School, Southern Edge Arts, Rainbow Coast Neighbourhood Centre and Albany Youth Support Association are among the 13 local community organisations awarded City of Albany Community Funding for the 2016-17 financial year. 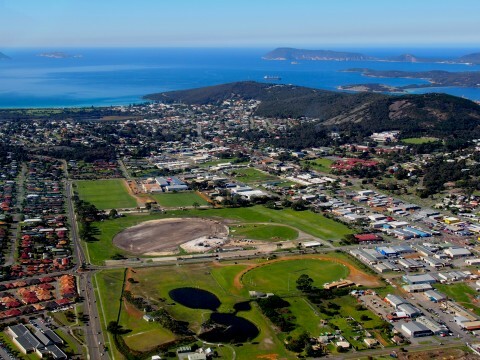 City of Albany residents are encouraged to express their interest in being part of the plan for the review of the Albany Local Planning Strategy (2010) this year. City of Albany Senior Strategic Planning Officer Cindy Simpson has been working closely with key agencies early this year to gather information to inform the review. 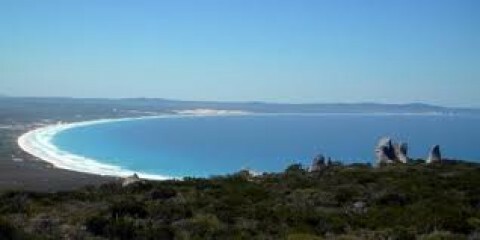 Albany has been named Western Australia’s finalist for the Keep Australia Beautiful Sustainable Cities award thanks to efforts by Keep Albany Beautiful. 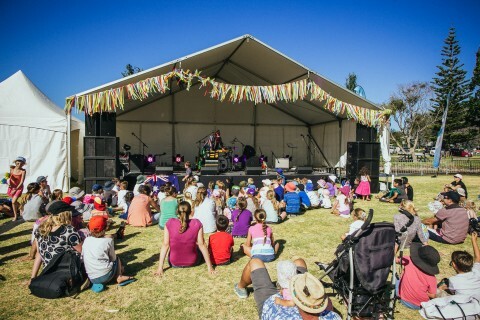 The Keep Australia Beautiful Sustainable Cities Awards encourage and recognise the environmental actions of active local councils, community groups, schools and individuals. 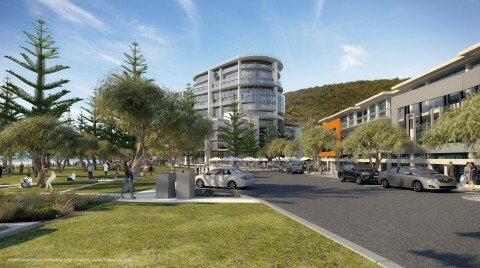 After allowing further opportunity for community feedback at last month’s Council meeting, Albany City Council has unanimously supported the progression of the proposed scheme amendment and activity centre structure plan for Middleton Beach at last night’s Special Council Meeting. 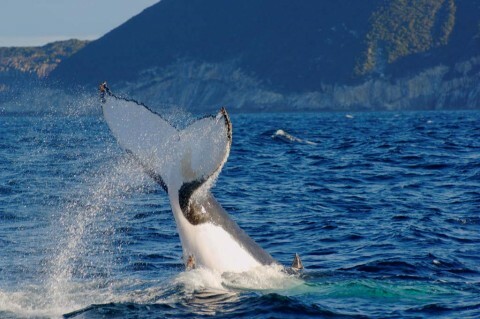 Western Australia has one of the longest whale-watching seasons in the world and Albany’s sheltered harbours are a prolific breeding ground where visitors can experience the thrill of seeing these majestic ocean giants. 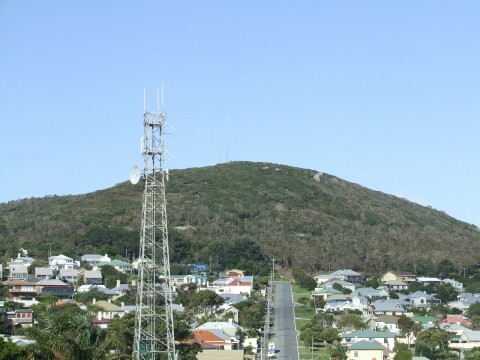 The State Administrative Tribunal has overturned an Albany City Council decision which paves the way for an NBN tower to be built in Robinson. The National Anzac Centre received a special visit from the Jewish National Fund last week. Jewish National Fund National President Peter Smaller and Chief Executive Officer Dan Springer made a quick day-trip to Albany to explore and draw inspiration from the Centre. A section of Cheyne Beach will be closed today from the boat ramp at the southern end of the beach for about 800 metres to the first of the beach front dwellings. 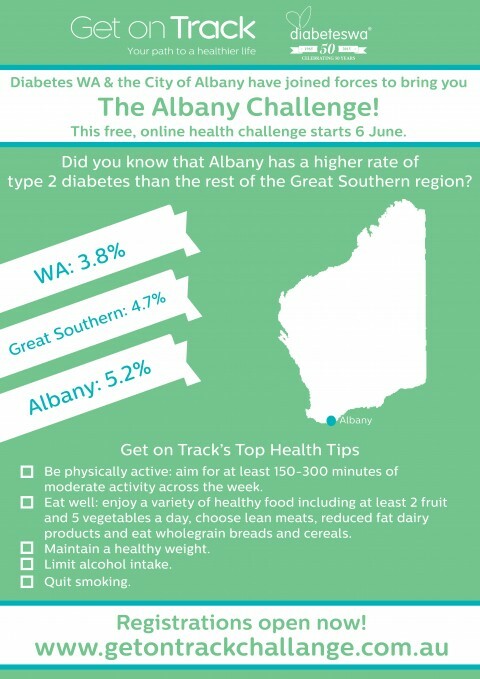 Albany and the wider Great Southern region is set to feature in a Diabetes WA health challenge called Get On Track that is aiming to encourage Western Australians to follow a path to a healthier life. At its Ordinary Meeting on Tuesday, May 24, Albany City Council decided to lay consideration of a proposed scheme amendment for the Middleton Beach Development on the table.